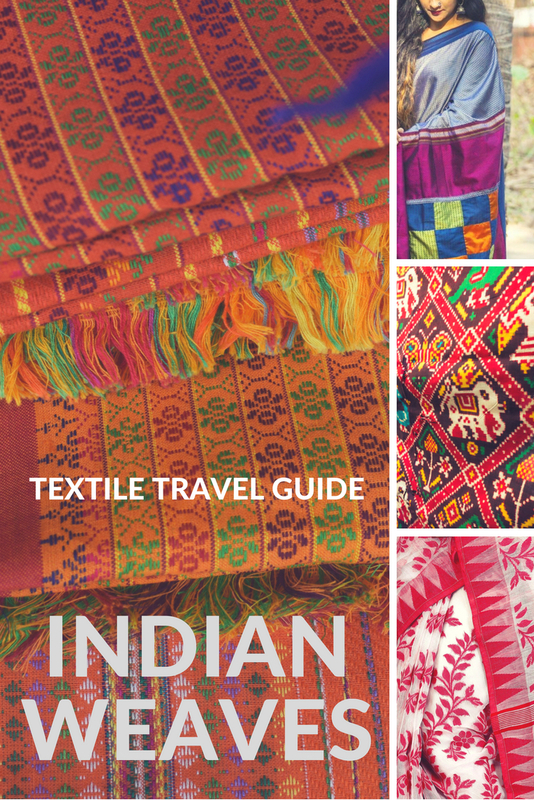 Indian Weaves as Heritage: How Far You will Travel for the Textiles? The way back home from office is a long tiring journey with usual Bangalore traffic. I generally plug in the ear buds at this time, hope for no interruption in Airtel connectivity and unwind with Bengali soap operas in Hotstar. These soap operas are interesting with the protagonists getting on a marriage spree on almost every other day (do not judge my entertainment choice please, I work in data science industry and run completely blank at the day end). The point is, marriage means the best of sarees and Indian weaves being on display, even in soap operas. Short of time for window shopping, I quench my saree thirst (and it works better than Instagram) with those soap operas. It was one of those long cab ride when I found my co passenger ogling at my phone screen with equal enthusiasm. She is from Telangana and generally binge watches Deepika in youtube (yes, thou should know your neighbour in and out when stuck in Bangalore traffic situations). Our eyes met, we laughed and soon after started a conversation on the hand-painted Kalamkari sarees. You see, the fine weaves could be a great conversation starter too! Upon hearing my plans on visiting Hyderabad, she readily helped with few store names where I could source few of the finest Kalamkaris! The idea stayed with me for a while. On a quest to experience myriad culture of Indian states (and beyond the border, the whole of Indian subcontinent), the finery of weaving plays a pivotal role. It is one thing to buy them from the air conditioned stores of urban comfort, where Kasavu is available in Kolkata and Muslin is available in Punjab. It is another thing to visit the weaver’s village and source directly from her, and if you are lucky enough, watch her arrange the threads in the loom! I asked few of my (blogger) friends to contribute and women from India and beyond took part with glee. Pin this post for your next travel and make time to visit the artisans. 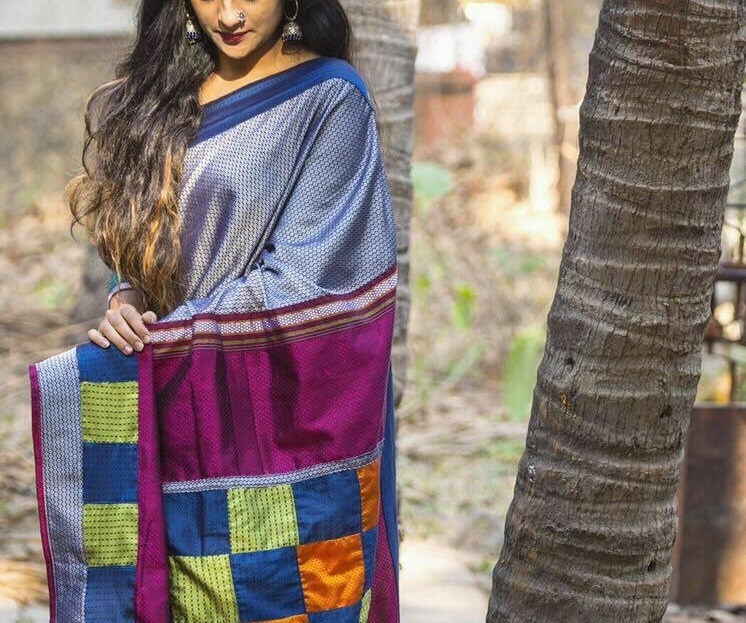 Kanjeevaram Silk has always been the diamond in the crown and other weaves of Tamil Nadu like Chittinadu cottons, Chinnalapttu, Aarani sarees have been the lackluster. Gone are those days. The market is brimming with the weaves from the small villages in Tamil Nadu and the dwindling weaves have got a boost. 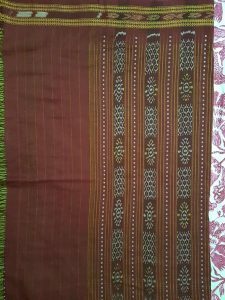 Chettinadu cotton saree is one such weave that hails from the Chettinadu region (Karaikudi – Sivaganga District) in Tamil Nadu. Karaikudi is easily accessible from Trichy by busses and trains. Chettinadu has been famous not just for its unique cuisine and architecture, but also for the traditional weave ‘Kandaangi” @ the chettinadu cotton. Produced by the traditional weavers in their own looms these sarees are unique for their patters and the vibrant shades in contrast. Maroon, Green, Yellow were the shades initially used with checks and stripes pattern over the body and pallu. To carter the needs of the young women, weavers have come -up with striking combinations of mustard, aqua green, purple and pink. Borders with intricate patterns of temple towers, Rudraksham, Annapakshi , Yazhi are predominant and are comparatively broader than the other sarees and the ‘pallu’ bears simple stripes or checks. The uniqueness of the Chettinad saree is its thick fabric, yet super durable and comfortable during any time of the year. . The community based women folks drape the saree in a different style with pleats on the back and no petticoat to keep themselves cool and to beat the heat in the dry regions of Sivaganga. The best place to buy authentic chettinadu sarees is Co-optex –the Tamil Nadu Handloom Weavers’ Co-operative Society. 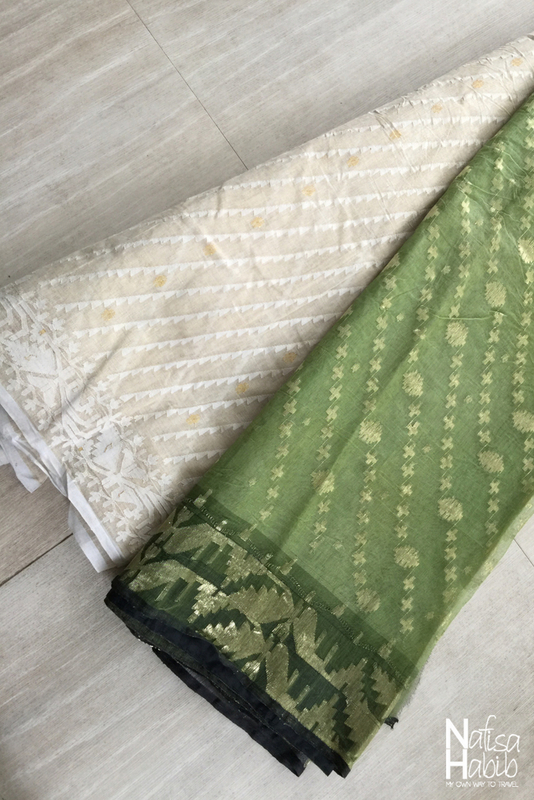 Priced between INR600-2000, these sarees are a must have in your collection of 6 yards. The direct weavers are the first option. But to people in the cities or for people visiting Chennai from other states, Co-optex is the go to place for hand-loom product. You can read Ramavani’s Blog here and also follow her Instagram account! The traditional Jamdani is a kind of famous Muslin textile still having the same popularity since the Mughal time. Jamdani Saree or Dhakai Jamdani is a famous and popular Bengali outfit among all Bengali women around. 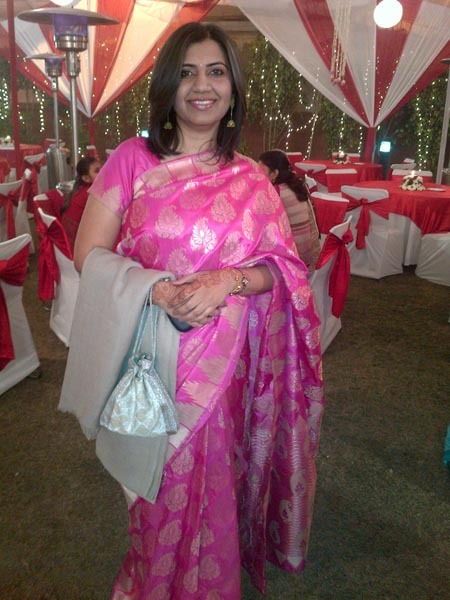 There is a huge demand of Jamdani Saree in South Asia, Middle East, Europe, and the USA. UNESCO declared the artistic design of Jamdani as ‘Intangible Cultural Heritage of Humanity’ to support the local weavers of this most popular traditional weave of Bangladesh. Historically the production of Jamdani started during the time of Mughal. The Bengali origin of Jamdani is Narayanganj, one of the industrial hubs of Bangladesh. During that time the weaving of Muslin also started from this place. Majority of the weavers of Jamdani belongs to different places of Narayanganj. Jamdani Industrial Estate & Research Centre here is working to promote and protect this historical heritage of Bangladesh. 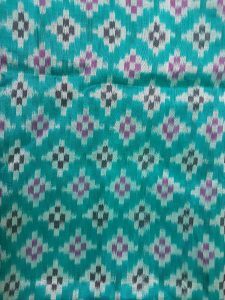 You can get the wholesale price of any product of Jamdani from here. I don’t wear saree much as I can’t maintain it properly, hehe. But I love this outfit. And white colored pure cotton Jamdani Saree is my favorite. 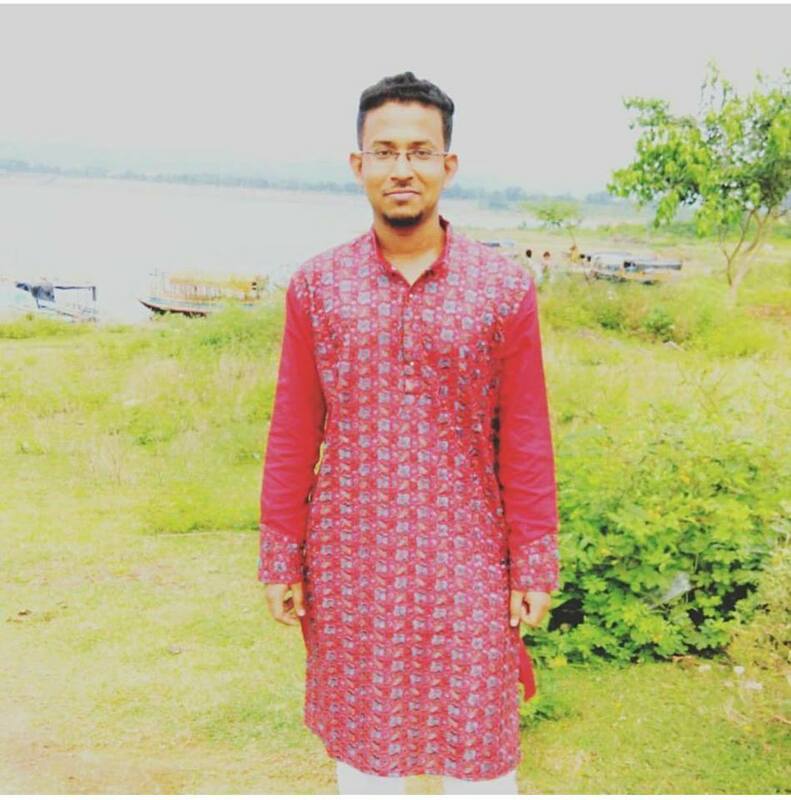 Long back ago I got a gift from my uncle to wear at his wedding. Yes, Bengali custom! Jamdani is made of cotton and this is handloom woven textile. The artistic weaving requires much time and effort. And so, this is a kind of expensive weave and sold at a high price in all big shopping center in Dhaka. I believe each weaver of Jamdani is an artist. The weavers of this heritage industry should also get the standard wage to survive themselves and to protect this traditional heritage textile of Bangladesh. You can find Nafisa blogging at My Own Way to Travel. Follow her in Instagram, Facebook as well! My dida told me about Jamdhani weavers during bedtime stories. How the weaver will use the dawn dew to moisten her fingers. How only a girl under the age of eleven can only handle the Resham Sutali. And, how the British colonials used to chop off their fingers to kill the art. Muslin jamdani is a prized possession in any Bengali household. These days the bride and her family (and I mean after partition, the remaining Bengali households from West Bengal) take particular pride in telling you how exactly she has souced the Dhakai Jamdani saree from the Banladeshi weaver who crossed the river Padma in the dark of night and handed over the saree right where the border starts. No doubt exaggeration made a permanent house, but the message remains, “divided by politics but bonded in the weaves.”. 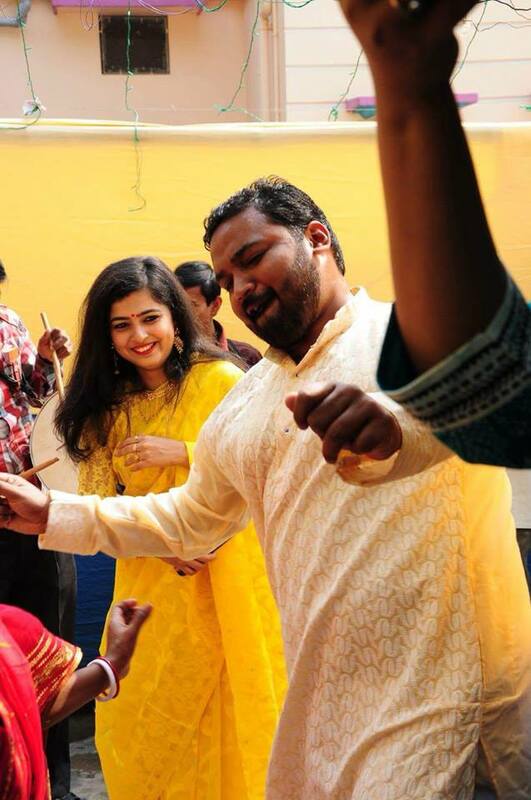 My friend Ankita making merry with her husband on a marriage ceremony. 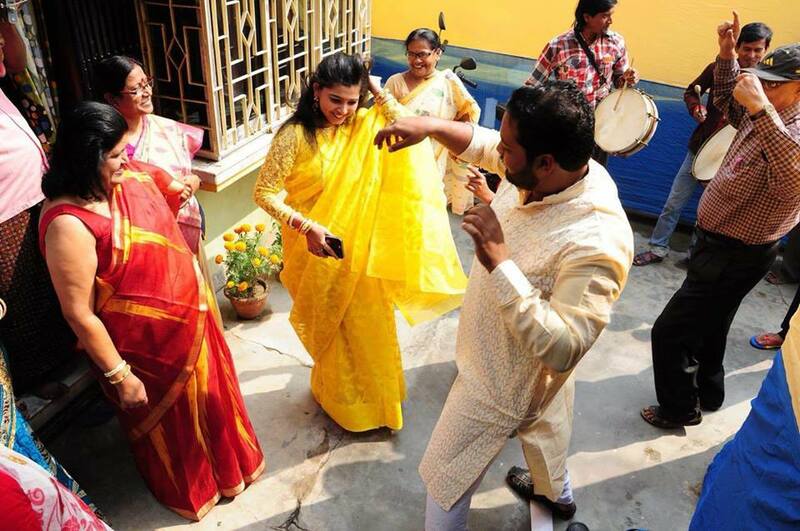 The morning ritual for a Bengali marriage demands for a bright Jamdhani. Man and wife, in Chikankari and Jamdani respectively! 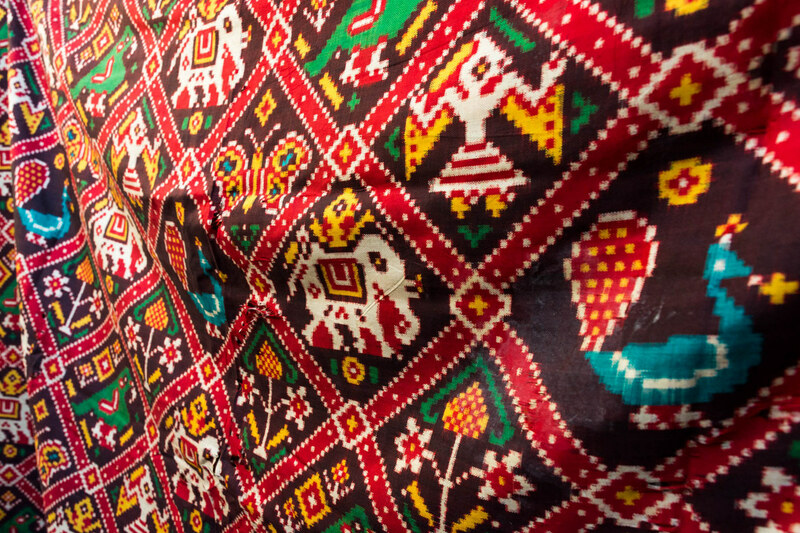 Patola, the cloth of kings, is a unique weaving technique originating in Patan, Gujarat, India. Patan was once home to hundreds of artisans tasked with weaving luxurious saris for royals and rich merchants. Unfortunately, only two families remain who truly know the art of patola weaving. The patola process is dizzyingly mathematical. 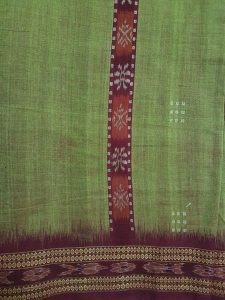 Unlike standard weaves created using one direction of dyed threads, known as “single ikat”, patola are woven using “double ikat”, dyed threads both vertically (warp) and horizontally (weft). The dye marks align when woven, ultimately forming the patolu’s pattern. It’s an incredibly complex process, and Mr. Soni, the head of one of the two families still weaving patola, is one of the few people alive today who understands the process from start to finish. Because the art is dying, the Soni family is willing to share some of the secrets of patola making with outsiders. Mr. Soni recruits talented weavers from outside his family, unheard of until recently, to pass down the knowledge of patola and keep the art alive. Otherwise, his generation could be the last of a long line of royal weavers. Because of the intricacies of patola making, and for fear of unscrupulous copycats, Mr. Soni and his family are selective when it comes to retailing their wares. 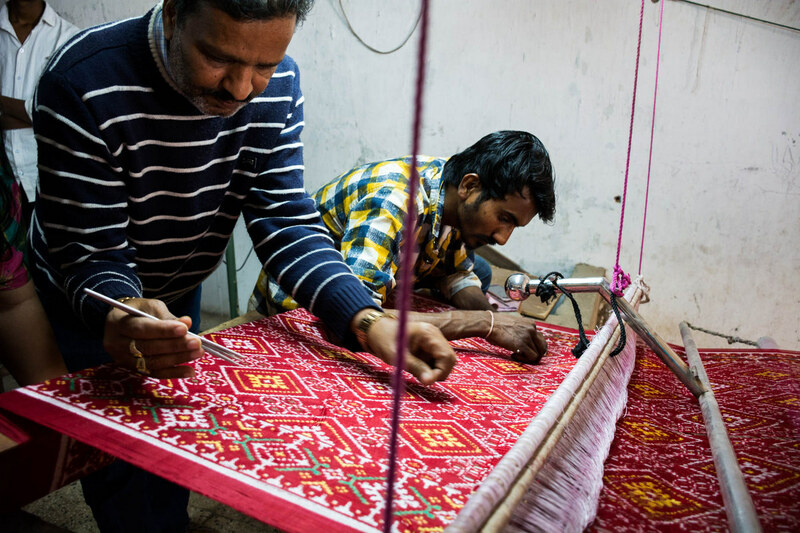 Their double ikat patola are made to order, and there is currently a year-long waiting list. For the less patient, Mr. Soni and his family run Madhvi Handicrafts, one of the few places in the world where you can buy authentic patola products. They have a showroom in Surat, Gujarat, and their workshop is in Patan, Guja. You can follow Alex in Facebook and Instagram. Rajasthan: the culturally rich paradise with colors and a lot of art is a bliss to the heart. I visited Rajasthan last year as a part of my second solo trip and fell in love with its rich heritage of peculiar art culture, fashion, and architecture. While the architectural beauty of the state of Rajasthan is world renowned with forts, palaces, tombs, and sculptures raiding the geography of the state, one cannot miss out on the desi crafts that the region provide. I am wearing Bandhani here. Bandhani as in Bandhan in Hindi which means “to tie.” The dupattas I am wearing here are a product of tying a cloth with a thread and then dying it in different colors creating patterns on a plain piece of fabric. It is an old age popular method of dyeing clothes in India. Apart from the tie and dye dupattas, you will also find a lot of variety when it comes to Rajput turbans and sarees for women. Which without a speck of doubt are gorgeous to bits. The silk dupatta (the one in the left) is an old dupatta that I purchased for Rs. 400. The cotton dupatta (the one in the right) is a cotton dupatta that I purchased along with the entire salwar kameez set. The set cost me Rs. 1200. You can follow Cheryl in Facebook, Instagram and Twitter. 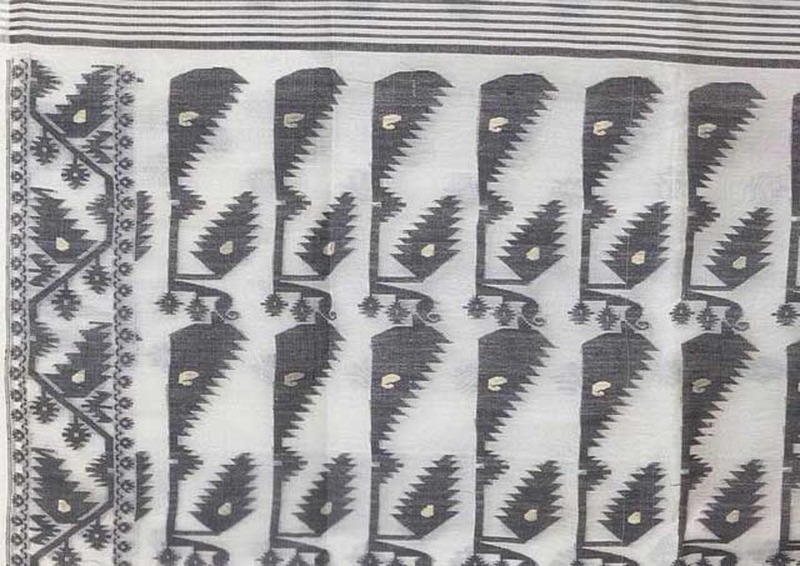 Sambalpuri weaves are magic woven on both silk and cotton. Weavers of Attabira, Bargarh, Barpali , Bheden, Bijepur, Padampur, Sohela follow several steps of tie & dye, yarns, coloring in multi hue and more to produce each piece. Visit the Golle bazar and Burharaja market of Sambalpur for the best buy. The weavers have their respective co-operative societies at their village (Bargarh) from where one can procure these sarees and also from the govt. shops across Odisha. The city of Varanasi, or Banaras as it used to be known earlier, is not just known for its connection to the holy Ganges and the hundreds of temples here. The city has also been synonymous with weaving since ancient times. and has lent its name to one of the finest fabrics of India – the Banarasi brocade. Banarasi saris are prized possessions of Indian women, often handed down through the generations as precious heirlooms. They are a must-have inclusion in a bride’s trousseau, and many an Indian bride has worn a Banarasi sari on her wedding day. The weaving technique involves incorporating silver or gold (zari) threads into the weft, a characteristic of the Banarasi weave. Weavers still work the traditional way on old-style pit looms, in villages scattered around Varanasi. The work is so intricate that one Banarasi sari can take anywhere from 15 days to six months to complete. Since 2005, Banarasi Brocade Weaving also has a GI (Geographical Indication) status. At one time there were over 300,000 weavers in the region, but the craft has been slowly dying out due to competition from power looms and cheap artificial fibres. Recently, some cooperative organisations and CSR activities by a few corporates have started bringing some focus back to this craft. 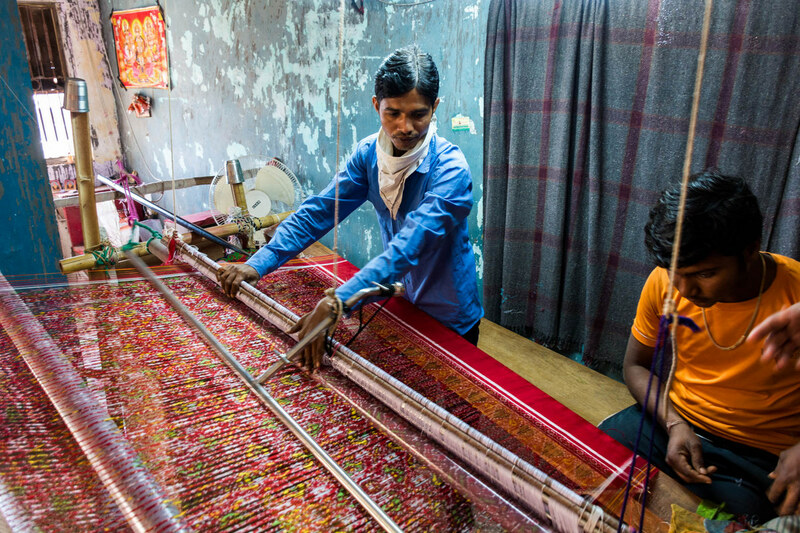 If you are ever in Varanasi, go see the weavers at work in the villages of Sarai Mohana, Kotwa or Ayodhyapur – a short drive of about 45-50 minutes one way. You will get your Banarasis from their source, and support the actual producers. Alternatively, reach out to one of the weavers’ organisations like Varanasi Weavers Hub to know where to buy from if you can’t visit. When you wear your purchase at the next special occasion, you can be happy with the knowledge that you did your bit to support a traditional craft of India! You can also follow Neha at Instagram and Twitter. Written by Jacky from Nomad Epicureans. One of my favorite weaves in the world is the Maharashtrian Khun, also known as khana in North Karnataka where most of the fabric is produced today. 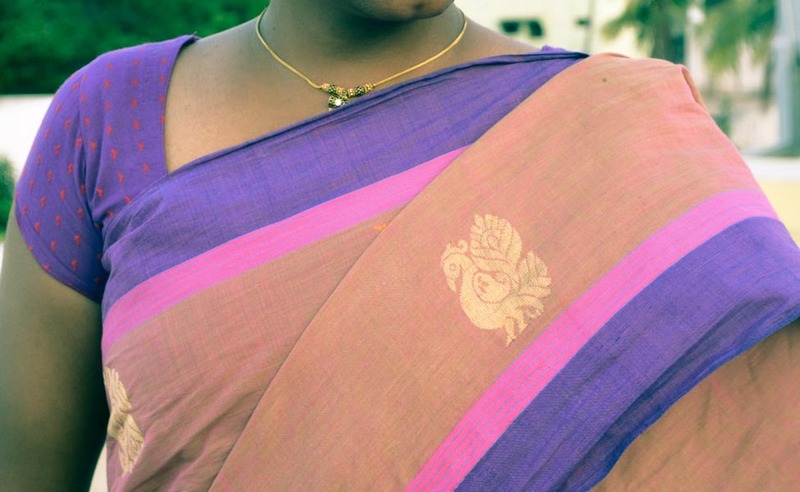 Although the origin of the Khun fabric is a bit of a mystery, many people will agree that it has mostly been worn by older generations in Maharashtra and North Karnataka. It may have fallen out of fashion over the last few decades, but many modern designers in India are rediscovering the fabric in their designs. Today, Khun may be woven from cotton, polyester, silk or a mix of these. Traditionally Khun is only worked into sari blouses, which means that the original width of the fabric was a standardized 31 inches. In more recent time the width has been extended to one meter to make the fabric more workable. What I really enjoy about Khun fabric is its boldness. It comes in bold colors and bold patterns, often clashing, which makes it so incredibly refreshing. If you’re a fan of color blocking, you should definitely add a Khun blouse to your wardrobe! Find Jacky in Instagram and Facebook as well. The Kasavu style of clothes (be it the coveted cream and gold saree or the gorgeous Mundu, an essential men’s attire) tells you how profoundly minimalism can impact. I think I spotted Deepika Padukone wearing the golden bordered saree in the movie Chennai express and reran the part several times only to have looked at the saree at my heart’s content! 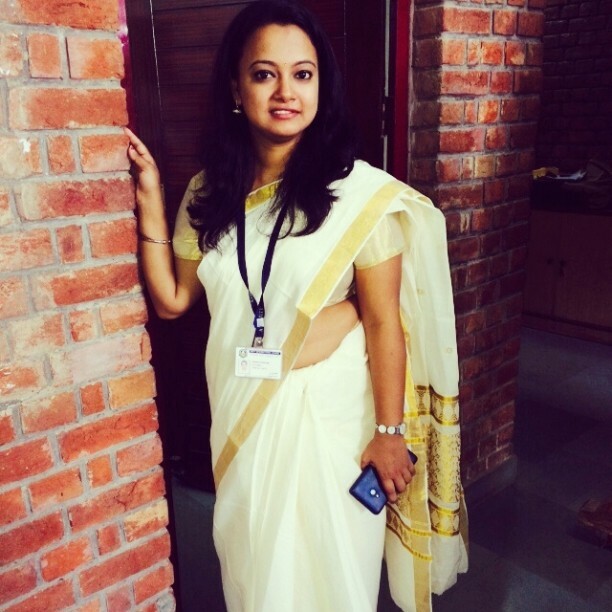 Suman from Nomadic Shoes in a Kerala Kasavu! Legend has it, Vasco Da Gama traded with Indian shore with piles of gold, which later got reflected in upper class sewing excess yellow metal on the border of their cotton drape! Born was kasavu, one of the finest clothing in India. Head to Balaramapuram , a village situated 3 hours away from the capital city of Kerala and source your Kasavu from the weavers, directly! 8. The Bengal Gorod: a Melange of White and Red! 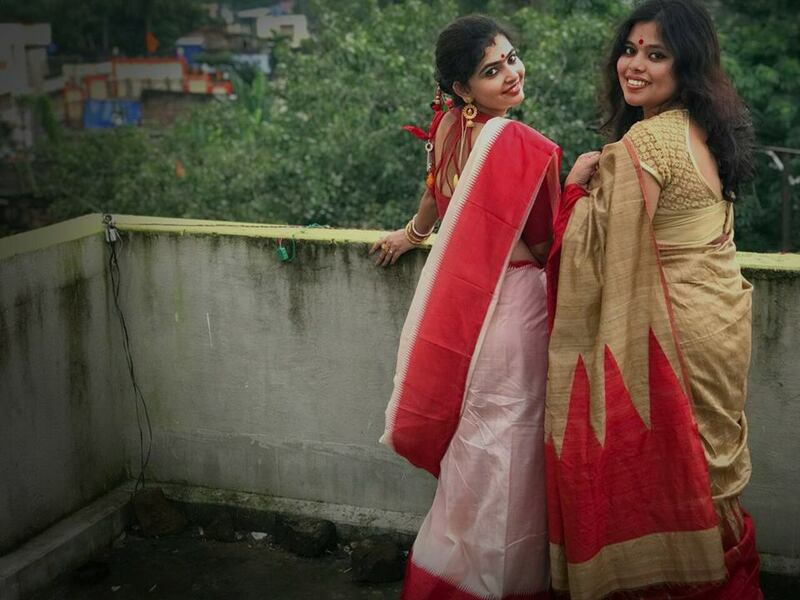 Much like the Kasavu of Kerala, West Bengal has a creamy shade of attire, bordered with bright red. Often known as Gorod or Gicha silk, the fabrics are woven on silk and can be sourced from Tantujo, a handloom shop by Bengal government. If you are keen, I suggest travel to Murshidabad and source the silk from there. Tusser silk is an indigenous yield of the tribal belt of Bhagalpur area of Bihar. Traditionally the silk has been picked up neatly by neighbours from Benhal and Odissa and improvised further in various forms of clothing, sarees and traditional Panjabis. The delicate needle work on Tusser silk has given birth to Kantha stitch sarees. Often, these needle embroidery tales stories of rural livelihood. I suggest a quick trip to Bolpur, Sahntiniketan from Kolkata. Walk by the banks of Khoyai river and make trips to the adjacent villages. Learn how the mother prepares an elaborate Kantha for decades for the daughter, which she will carry to the in law’s house post marriage. A kantha stitch on yellow hued tusser that I sourced from Abhoron boutique Kolkata. This post can run endless since the 28 states of India and the other countries of the subcontinent has rich heritage of weaving. While I will draw a temporary stop now, there is no reason why you should not come back to read a sequel to this post! You can stay in touch with us in Facebook, Instagram, Twitter! Want to book a stay in India? Also, this blog post may contain affiliate link. Please read our disclosure policy for more details. All that glitters in Purushwadi night-sky, are nothing but fireflies! Such an interesting post, Madhurima. I like learning about the history of Indian fabrics and it is important we talk about them and promote them in this age of globalization. I think Sabyasachi is doing a good work to showcase Indian fabrics and weaving to the world, isn’t he? The last time I checked, he was talking about “cheent” on Instagram. Oh I’m just soooo jealous of these beautiful fabrics! It’s equally awesome to get to see the process of making them. I hope I have the chance to see and buy them in person one day. Thank you for the inspiration! Loved reading the post and i can so much relate to bangalore trafic..beinf from bangalore.i really love chanderi and kalamkari sarees. Great article. Never knew any of this and it is fascinating. Very interesting post! I would love to visit India one day. Thanks for sharing! Informative and very well written post? Beautiful! I love how textiles can tell so much (surprisingly) about a destination. Stunning shots, too. 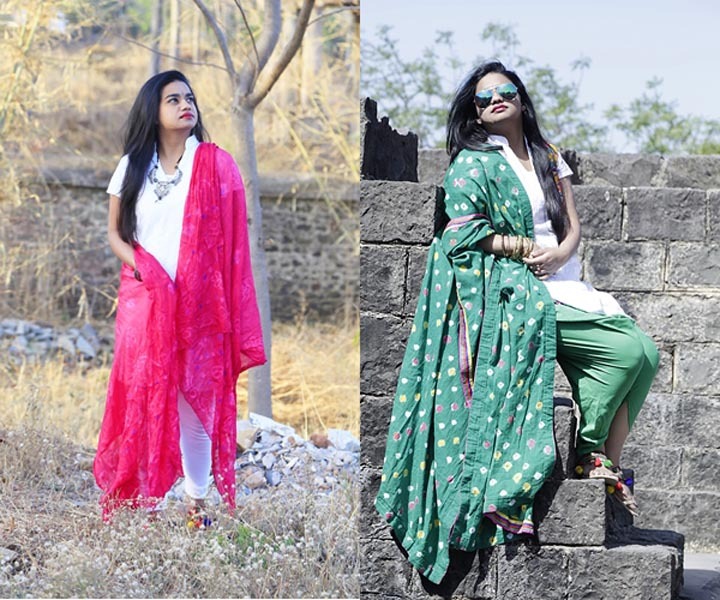 Madhurima, I loved this post about handloom from India. Handloom is close to my heart and this post has beautifully portrayed the story behind every variety. Keep it up! An interesting and informative post.